Maintaining a healthy body weight is one of the best ways to support your overall health. Excess body fat increases your susceptibility to serious conditions like type II diabetes, high blood pressure, stroke, heart disease, sleep apnea, fatty liver, cancer, and joint problems. Many fat-loss fads, diets, and pills come and go, and very few yield lasting results. 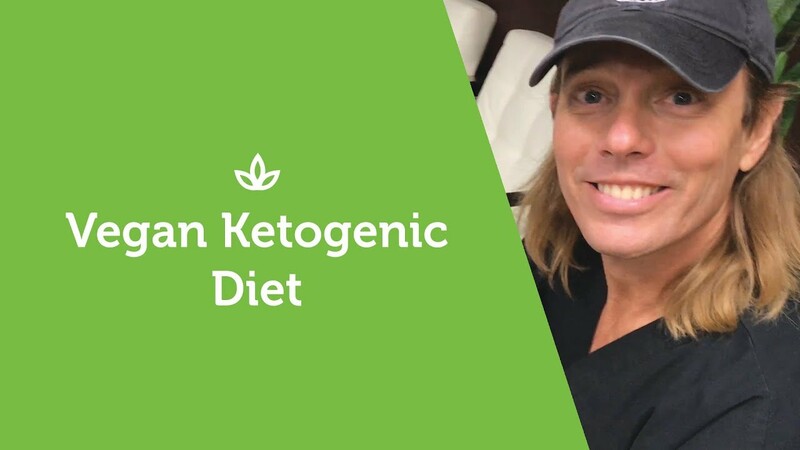 Adopting a ketogenic diet is one strategy for losing fat that’s tried, tested, and proven effective. A ketogenic diet is a diet that provides fat and protein, but few or no carbohydrates. The body prefers glucose and glycogen, both derived from carbohydrates, as its primary source of fuel and it generally operates in a sugar-burning state known as glycolysis. Depriving the body of carbohydrates, however, forces it to use stored fat for energy. This special fat-burning mode, known as ketosis, quickly burns through fat reserves. It takes about 24-36 hours to completely burn through the glycogen stored in the muscles and liver. The catch? The body tells the brain to refuel on carbohydrates when blood sugar dips. In other words, your appetite kicks in and you feel hungry. This physiological response makes it a challenge for many people to adhere to a ketogenic diet long enough to enter ketosis. Fasting means avoiding food for longer periods than usual, generally 12 or more hours. You may do this inadvertently if you ever skip breakfast or can’t fit lunch into your schedule. Fasting may support a healthy metabolism, encourage stable blood sugar, promote normal blood sugar, and offer other benefits for overall wellness. There are many ways to fast. True, or absolute, fasting means completely abstaining from eating and drinking for a set period. Water or juice fasting allows for the consumption of certain fluids during the fast. 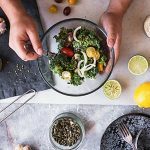 Some people have the misconception that fasting is total starvation, but fasting is not starving — it’s simply committing to eating in accordance with a more regimented schedule. Both fasting and following a ketogenic diet prompt the breakdown of fat and encourage the body to detoxify itself. Many of the worst toxins are stored in fat cells. 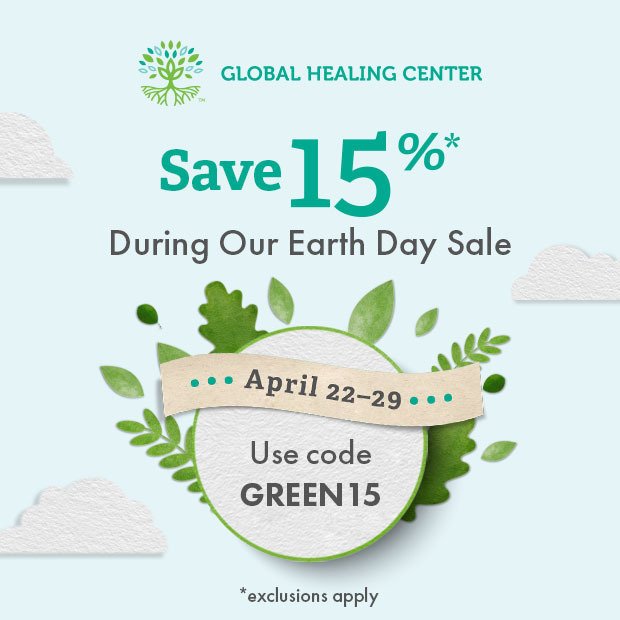 When the body burns through fat reserves, toxins are released and expelled. 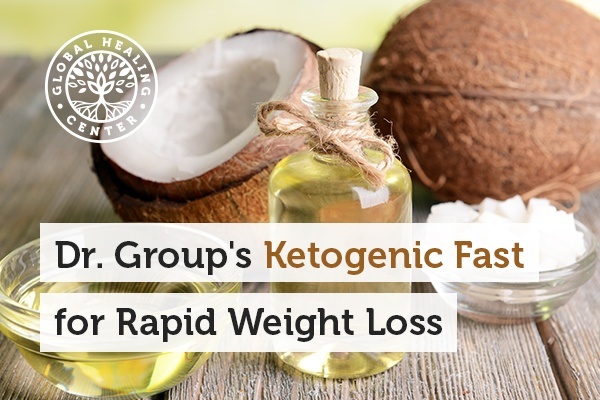 And, not only does a ketogenic fast encourage the body to enter fat-burning mode, it discourages the body from storing new fat. 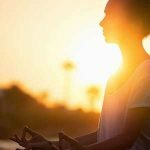 This understanding prompted me to combine principles of fasting with a ketogenic diet to develop my 5-day, vegan ketogenic fast. Many ketogenic diets advocate the consumption of animal-based fat and protein. But, that sort of diet increases your risk of kidney stones, cancer, and cardiovascular disease. [3, 4] Conversely, a low-carb, plant-based diet is incredibly beneficial for overall health and wellness. 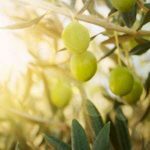 I constructed this ketogenic diet to be vegan and based it around nuts and fatty fruits like olives, coconut, and avocados — all of which provide fatty acids, fiber, micronutrients, and phytonutrients. The following is an account of my personal experience with the 5-day, vegan ketogenic fast. I began the day around 6:30 AM with 1 ounce of nuts and my standard supplement routine. Around noon, I had one tablespoon of coconut oil for lunch. Between 2-3 PM, I felt hunger pangs, which I expected. At that point, my body was still running on glycogen stores and telling me to eat carbohydrates. For dinner, I ate an avocado and six olives. When I awoke, I weighed myself and was astounded to discover I was nearly 9 pounds lighter! I know this was mostly water weight, but it’s remarkable to see such an incredible drop in just 24 hours. Overall, I felt more energetic than I did yesterday, and I was decidedly less hungry than day 1. My morning workout was great — I felt like I had the energy to continue for another hour. I kept the same diet schedule as day 1. I was still hungry after the tablespoon of coconut oil for lunch, but the sensation was less intense. I had some water with a shot of apple cider vinegar to ease the hunger pangs. Later in the evening, I tried my first ketone test strip, and I was indeed in ketosis — the fat-burning state. This was my worst morning yet. My morning workout did not go as well as I hoped. I felt disoriented and disconnected. I noticed my thinking wasn’t as clear or sharp as normal. I stuck with the same diet; I didn’t experience any hunger, but I did feel somewhat shaky. I felt better as the day went on. I experienced minor hunger pangs around 2:30 PM that lingered until dinner. As evening approached, I found myself in a much better state and mood. The morning of day 4 was like waking up from a dream. I felt incredibly energized and alert. The brain fog and weakness from day 3 was entirely gone. The real breakthrough was the mental clarity. So many people experience this incredible effect, and its reason enough to try fasting. I felt focused and optimistic. The ketone test strip revealed I was still in fat-burning mode and my noticeably looser pants confirmed it. I didn’t experience any hunger, but I switched up the diet and had avocado and olives for lunch. It felt like the right decision. My body needed the larger meal to remain sustained through the rest of the workday. I felt even better on day 5. My energy levels were high and I didn’t experience any hunger pangs. My mood was elevated and my mind was focused. I felt like I could sustain this diet for longer. It’s easy to get started with my 5-day, vegan ketogenic fast. It requires just a few supplies. First, you need ketone test strips. Ketone test strips are dipped into urine to measure how many millimoles of ketones are present (which will require you to catch your urine in a cup). They are readily available online and they're easy to use. The average reading should be about 4-6 millimoles (mM), but you may see readings as high as 8 mM. If they're color-coded, and most are, darker readings indicate you’re burning more fat. You’ll need enough strips to test your urine twice a day for the duration of the fast. You’ll also need the nuts described in the diet below. I recommend dividing them into 1-ounce servings before beginning to remove the guesswork and reduce temptation. For the olives, I recommend whole (not pitted) kalamata olives because they’re brimming with antioxidants. Make sure everything is organic and minimally processed. I’ve outlined the basic diet plan below but you can adjust the meal order to suit your needs, just as I did during my fast. One hard and fast rule, however, is that you’ll only eat over the course of 12 hours. I recommend starting at 6 AM and finishing your last meal around 6 PM. Use a ketone strip when you first wake up and just before you go to bed. Continue your supplement routine to provide important nutrients while you're fasting. I continued taking VeganSafe™ B-12, Floratrex™, IntraMAX®, Detoxadine®, Cell Fuzion™, and Livatrex®. Even though you’re not consuming a lot of food, a half serving of Oxy-Powder® every other day will support the detoxification process. The trick is sticking to it long enough to reap the benefits. Most people find it extremely difficult to fast for extended periods, so I included enough food to make this plan accessible to more people. It’s a strict diet, and you must follow it to the letter to achieve your weight loss goals. Only those who are overweight by 15 lbs or more should adopt this fast. It’s not intended for children, people with type 1 diabetes, or breastfeeding or pregnant women. Always consult your trusted healthcare professional before starting a new diet. If you feel your energy lagging, take vitamin B-12 for a boost. I also recommend drinking plenty of water and taking 1-2 capsules of Oxy-Powder every other day while on the fast to help flush your system. To settle a sour stomach, drink 8 ounces of water with apple cider vinegar. If it doesn’t help, drink 4 oz of unsweetened organic almond milk. Continuing to fast after five days can produce varied results. For some, they feel incredible and continue on an upward trend toward euphoria. Others feel a strong desire to break the fast. Listen to your body. If your body is telling you to stop fasting, stop. For regular maintenance, perform this fast a few times a year. Don’t switch back to a carb-heavy diet immediately after your fast ends. If you make it to at least day 5, you shouldn’t feel this impulse, but if you do, resist it. Gently adjust your macronutrient ratios, reduce yourself from a high-fat, moderate-protein, low-carb diet to one that's healthy and easy to maintain. Does Fasting Cause Muscle Loss? Glycogen is stored in the muscles so depleting glycogen reserves can cause muscles to appear smaller. However, while some muscle may be lost during a low-calorie diet, it should be a negligible amount (especially compared to the fat loss). 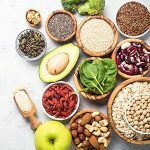 This diet, even though it's a vegan diet, it provides all nine essential amino acids to support muscle mass maintenance. Regardless, the human body needs a lot less protein than most protein powder manufacturers and fitness websites would have you believe. Not only do most Americans eat several times the amount of protein that they need, most of the protein the body needs is dedicated to enzymatic activity, not the maintenance of muscle mass. 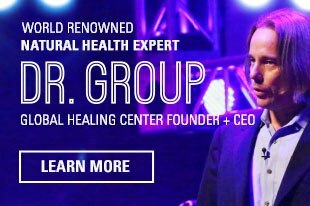 Do you have experience with fasting or ketogenic diets? Report back to the community and share your experience! "Health Risks of Being Overweight." NIH: National Institute of Diabetes and Digestive and Kidney Diseases. 29 July 2016. Web. 24 Jan. 2017. Mattson, Mark P., and Ruiqian Wan. "Beneficial Effects of Intermittent Fasting and Caloric Restriction on the Cardiovascular and Cerebrovascular Systems." The Journal of Nutritional Biochemistry 16.3 (2005): 129–137. Web. 24 Jan. 2017. Christensen, Damaris. "Dietary Dilemmas: Is the Pendulum Swinging Away from Low Fat?" Nutrition. Science News, 23 Sept. 2013. Web. 24 Jan. 2017. Fung, Teresa T., et al. "Low-Carbohydrate Diets and All-Cause and Cause-Specific Mortality: Two Cohort Studies." Annals of Internal Medicine 153.5 (2010): 289–298. Web. 24 Jan. 2017. El-Mallakh, RS, and ME Paskitti. "The Ketogenic Diet May Have Mood-Stabilizing Properties." Medical Hypotheses 57.6 (2002): 724–6. Web. 24 Jan. 2017. Fond, Guillaume, et al. "Fasting in Mood Disorders: Neurobiology and Effectiveness. A Review of the Literature." Psychiatry Research 209.3 (2011): 253–258. Web. 24 Jan. 2017. "Fasting kills cancer cells of most common type of childhood leukemia." University of Texas Southwestern. 12 Dec. 2016. Web. 24 Jan. 2017. Grootaert, Charlotte, et al. "Bacterial Monocultures, Propionate, Butyrate and H2O2 Modulate the Expression, Secretion and Structure of the Fasting-Induced Adipose Factor in Gut Epithelial Cell Linesemi_2482 1778..1789." Environmental Biology 13.7 (2011): 1778–1789. Web. 24 Jan. 2017. Kersten, Sander, et al. "Characterization of the Fasting-Induced Adipose Factor FIAF, a Novel Peroxisome Proliferator-Activated Receptor Target Gene." Journal of Biological Chemistry 275.37 (2000): 28488–28493. Web. 24 Jan. 2017.